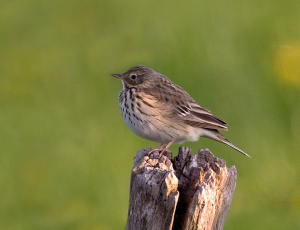 Every Monday we will be visiting one of our nature reserves in the south-east find out which species of birds live there or visit during the spring and summer months. 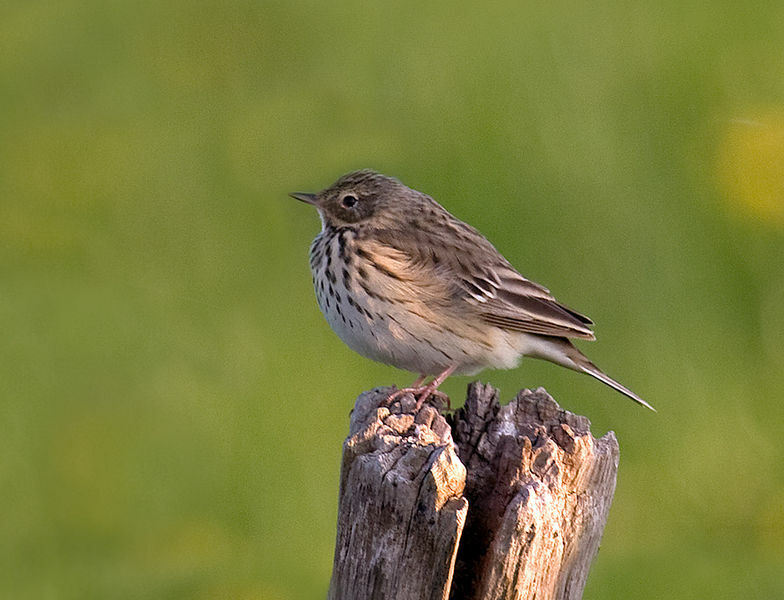 Our chosen reserve this week is the RSPB Reserve, Northward Hill, North Kent. 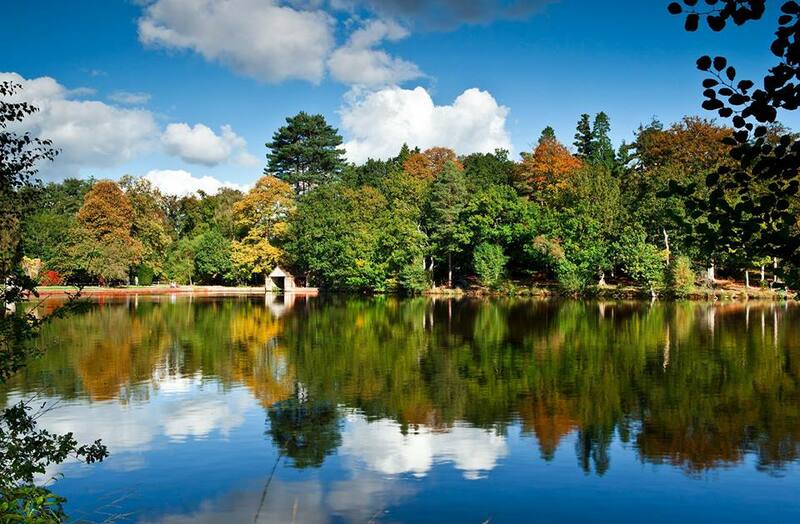 Buchan Country Park is 170 acres of beautiful countryside right on Crawley's doorstep. The country park is open 24 hours a day 365 days a year. Although it is little more than 2 miles to Buchan Country Park from Crawley town centre as the crow flies, it's easy to leave behind the hustle and bustle by exploring the parks woodland, heath and meadow. With its diverse mix of habitats the park is rich in wildlife. At quiet times Roe Deer are regularly seen. In most years Foxes raise cubs although they are frequent casualties on the nearby busy roads. Scattered large patches of Bluebells provide a woodland Spring carpet. In Summer Foxgloves are common. The bird life is varied. 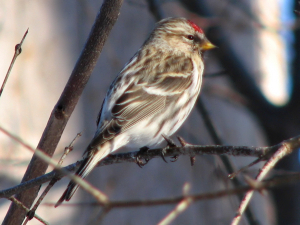 In winter the Silver Birch woods are home to flocks of Redpolls. The many Alder trees provide food for Siskin. Spring sees the arrival of summer migrants like the Chiffchaff and Willow Warbler; both these birds weigh little more than a tea bag! Tree Pipit and Yellow Hammer frequent the open heathland. Rarities recorded in the park include Nightjar, Dartford Warbler and Great Grey Shrike.